Brooks Koepka has described hearing that a spectator struck by one of his tee shots during the Ryder Cup had been blinded in one eye as "probably one of the worst days of my life". 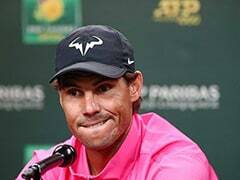 Frenchwoman Corine Remande, 49, said she was taking legal action against the event's organisers after being hit on Friday's opening day, when Koepka's drive on the par-four sixth hole careered into the crowd at Le Golf National, near Paris. Koepka said in a statement on Twitter that he was "deeply hurt and saddened" by the incident and also addressed what happened in a press conference on Wednesday ahead of the Alfred Dunhill Links Championship in Scotland. "I wasn't told until I got to the course -- I'm not the biggest person on social media -- so when I got here and had about seven missed calls and 25 text messages I was like, 'What's going on?' Then I was told the news and obviously I am really heartbroken. "My stomach sank. Yesterday was probably one of the hardest days trying to focus and play golf just knowing what was going to come when I was done." 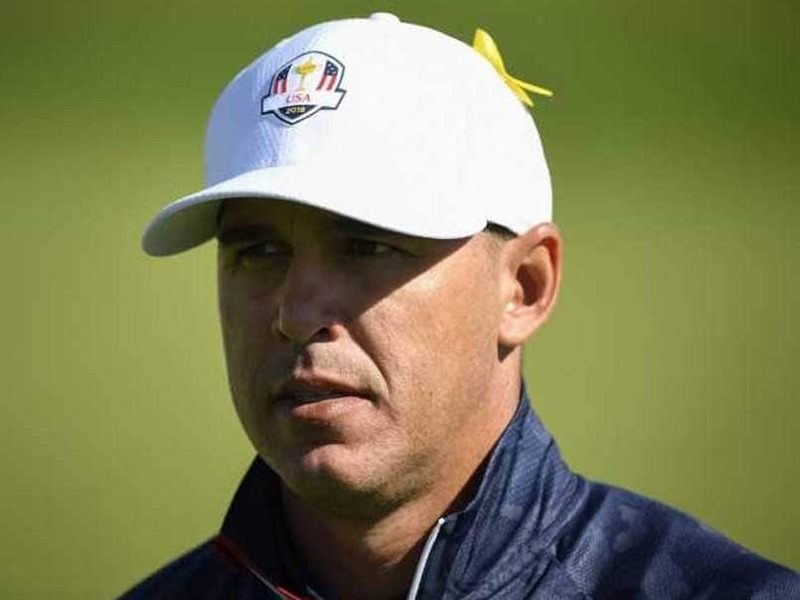 In Koepka's earlier statement on Twitter, the reigning US Open and US PGA champion said he was "heartbroken" and had been in contact with Remande's family to offer his "heartfelt sympathy". 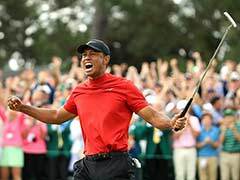 Three-time major winner Koepka also dismissed talk of a fight between himself and teammate Dustin Johnson in the aftermath of Europe's convincing win against the United States. Koepka and Johnson were reported to have clashed after being invited into the European team room following the biennial contest. "This Dustin thing I don't get," Koepka said ahead of the start of the Dunhill Links on Thursday. "There was no fight, no argument. "He's one of my best friends. I love the kid to death. We talked on the phone Monday and yesterday so you tell me how we fought. People like to make a story and run with it. It's not the first time there's been a news story that isn't true that's gone out." And he played down rumours of disharmony within the US camp. "As far as camaraderie, it was fine, it was perfect," Koepka said. "The problem is you guys (the media) try to find a reason why we lost and the simple reason is we just didn't play good enough."